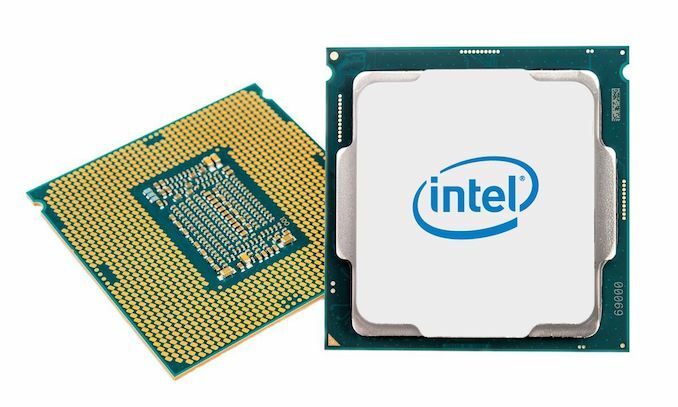 If the early motherboard announcements haven’t already made it clear, then Intel’s own announcement will: the CPU giant is about to release a new wave of PC desktop hardware. This afternoon, Intel is announcing that they will be holding a “Fall Desktop Launch Event” on Monday. Official details on the event are slim – with Intel’s official tweet just stating that “There has never been a better time to own a desktop PC” – however from the early Z390 motherboard reveals and associated documentation, it’s clear that Intel is gearing up to release their long-awaited Z390 chipset and a new (9th?) generation of CPUs to go with them. At any rate, the company will be livestreaming the event, and AnandTech will be covering it as well. So you’ll want to be up bright and early to catch Intel’s 10am ET reveal.